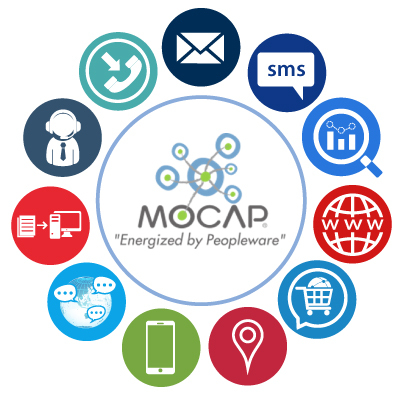 MOCAP provides excellent Call Center/BPO/Market Research to variety of industries. 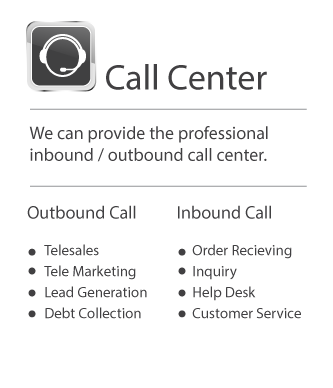 MOCAP is outsourcing company of Call Center, BPO, and Market Research in Bangkok, Thailand. MOCAP is running outsourcing business over 10 years to meet client clear-unclear needs throughout customer support, tele-marketing, deepen and flexible market research. 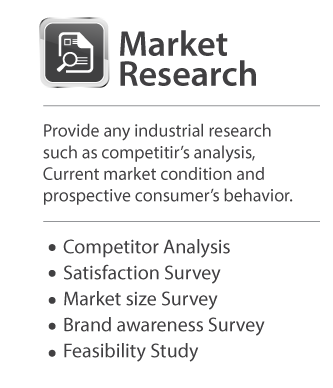 Offer various types of research service to gain insightful information from your consumers to broaden your perspective and be more competitiveness in the market. 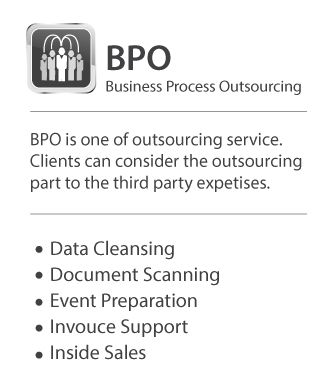 Support for non-core business of client, MOCAP provides Data Entry, Reporting, Back Office, Document Management, HR Support. Delivery locations are Japan, China, Vietnam, Philippines, Nicaragua, and US, that is utilized Relia Group Network.  We support a wide range of languages from the most globally used languages as English, Spanish, Chinese, to various Southeast Asian languages to utilize our global network. 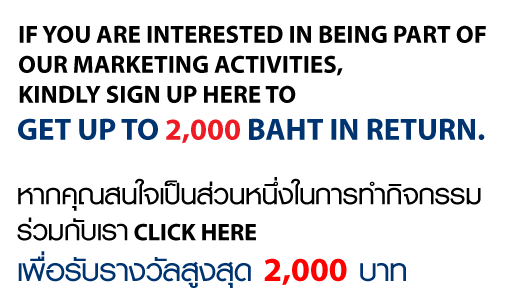 kindly sign up here to get up to 2,000 Baht in return. Please contact us about inquiry of business, recurite and others. Copyright © 2018. MOCAP LIMITED | All rights reserved. Recruiter, please apply from application from above menu.